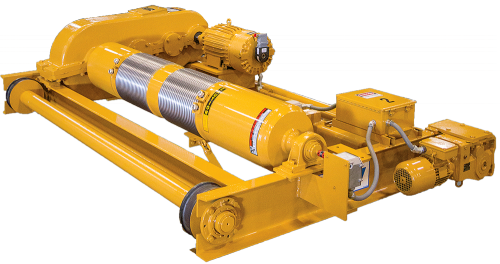 The Whiting brand has been a trusted name in the overhead crane industry for over 100 years. 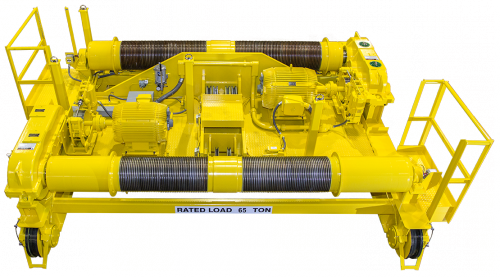 Each Whiting crane is custom designed and built to your exact specifications. All of our overhead bridge cranes are proudly assembled in our ISO 9001:2015 certified facility near Chicago while adhering to the strictest quality standards. Whiting’s mechanical, structural, electrical and analytical engineering teams design and produce overhead cranes that meet practically any industry challenge. Whiting also has pre-engineered designs for low cost and rapid delivery. Whiting looks at each crane based on the customer application requirements. We don’t use the “kit crane–type” of design and manufacturing philosophy for our heavy-duty, high-performance products. Whiting’s engineering team translated their experience building heavy-duty cranes into a robust and cost-competitive built-up CMAA Class “D” crane. Whiting light duty cranes are available in single and double girder configurations and feature packaged hoists for CMAA class A & B service. Whiting’s single-leg or full gantry cranes are built with safety in mind. Particular attention is paid to outdoor gantry crane applications to ensure exceptional stability. 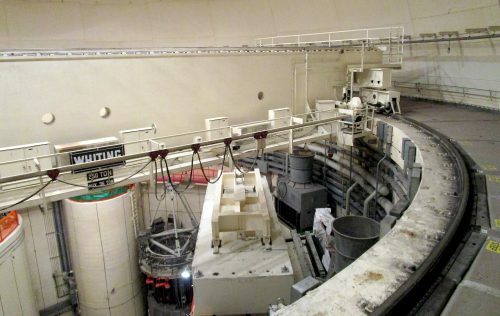 Reactor servicing cranes, or polar cranes, operate on a circular runway located near the spring line of the containment/reactor building. 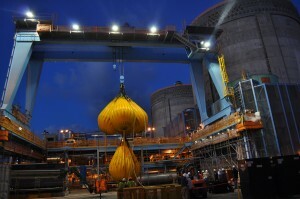 These cranes are primarily used for the removal and replacement of the reactor head, as well as during the refueling process.